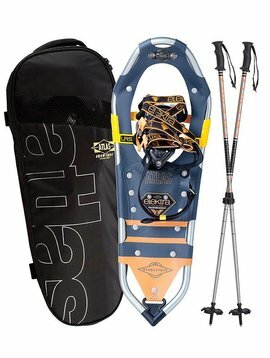 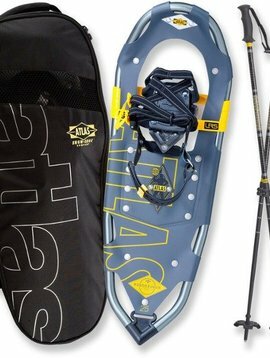 Atlas Stratus 35 men's snowshoes offer aggressive traction and micro-adjustable, precision-fit Wrapp Helix bindings with precise Boa closures that let you go well beyond the peak you seek. 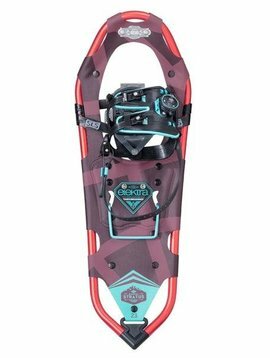 Atlas Stratus 30 men's snowshoes offer aggressive traction and micro-adjustable, precision-fit Wrapp Helix bindings with precise Boa closures that let you go well beyond the peak you seek. 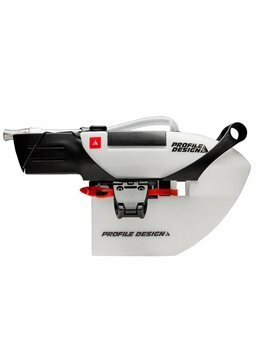 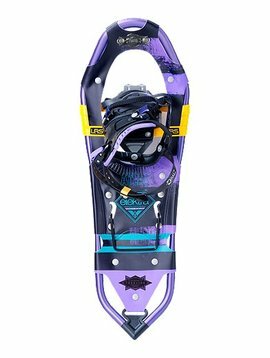 Atlas Elektra Stratus 27 snowshoes offer aggressive traction and micro-adjustable, precision-fit Wrapp Helix bindings with Boa closures to take you to the peak and beyond. 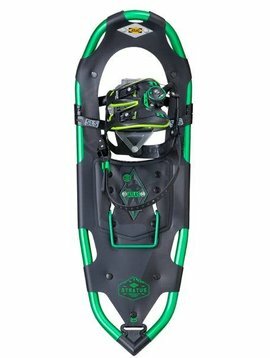 Atlas Elektra Stratus 23 snowshoes offer aggressive traction and micro-adjustable, precision-fit Wrapp Helix bindings with Boa closures to take you to the peak and beyond. 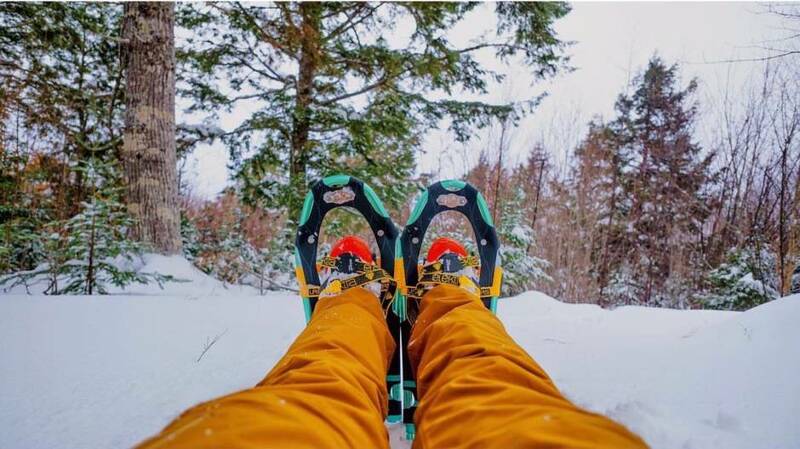 Standing atop the Trail Series, the Treeline and Elektra Treeline are packed with features to tackle your favorite winter hikes and take you to the treeline and beyond.